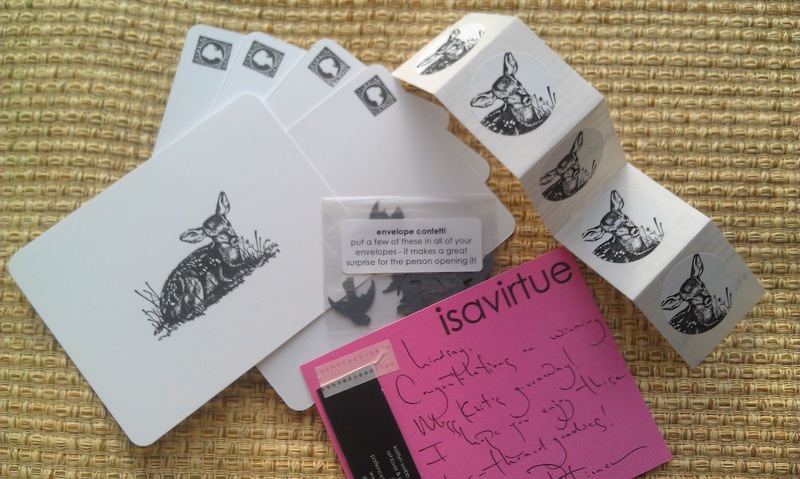 Trial By Sapphire: Swag from isavirtue! 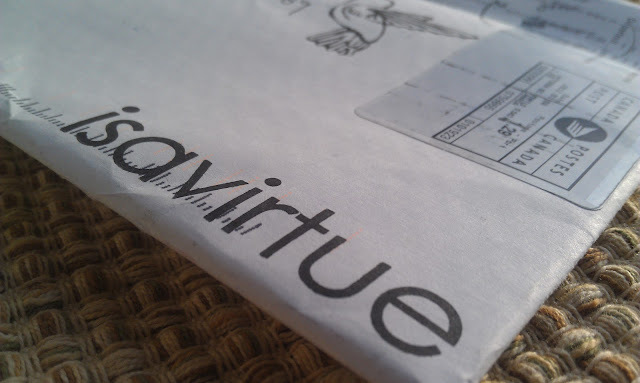 Did I tell you that I won a giveaway over at Miss Kait Online last week? Well, I did, and I couldn't wait to get my hands on my new stationary from isavirtue. I was so excited when it arrived yesterday! 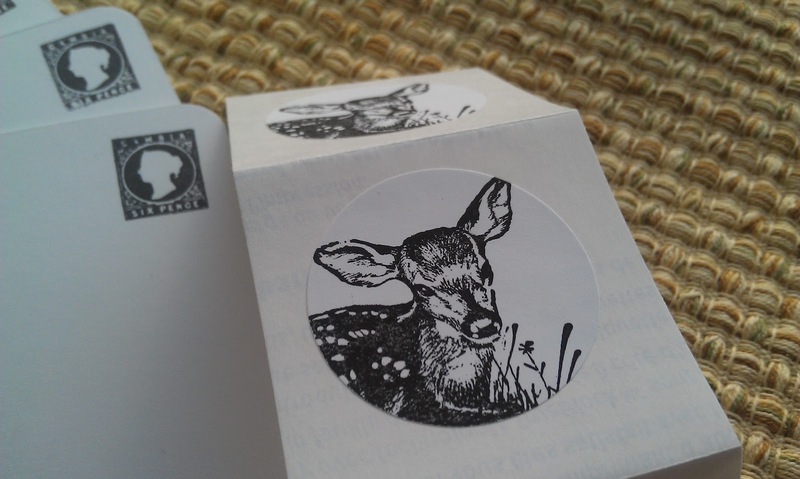 Check out my stationery picks! (For the record, my Droid phone camera does not do them justice. They were the perfect picks for me! 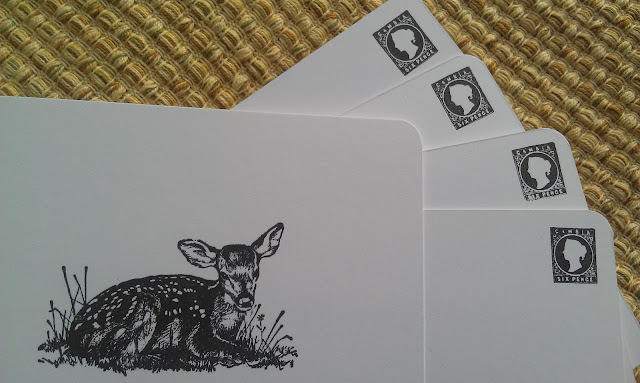 I love snail mail, and I love note card sets. 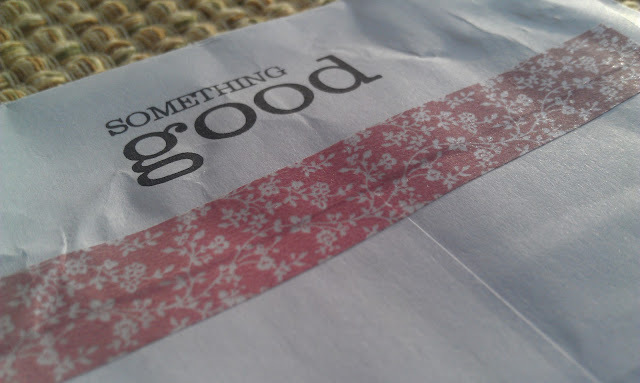 And I got a bonus sample of envelope confetti! So sweet! It was hard for me to decide what to get with my shop credit, but I fell for these precious cards and stickers. 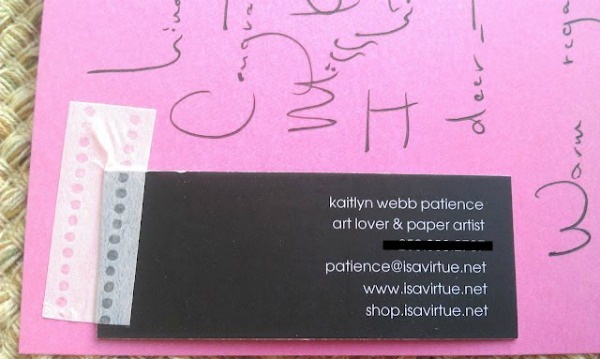 The quality is that of a true paperie, and I love Kaitlyn's (a different person than Miss Kait) clean designs. I can't wait to use my new swag! Thank you, Kaitlyn! great choice! I love to write on good stationary! Every time I see pretty stationary I am tempted to splurge. Seriously - every single time! The envelope confetti is my favorite part - how fun! AND PS - three cheers for blog pictures taken by phone ;) Welcome to my life! 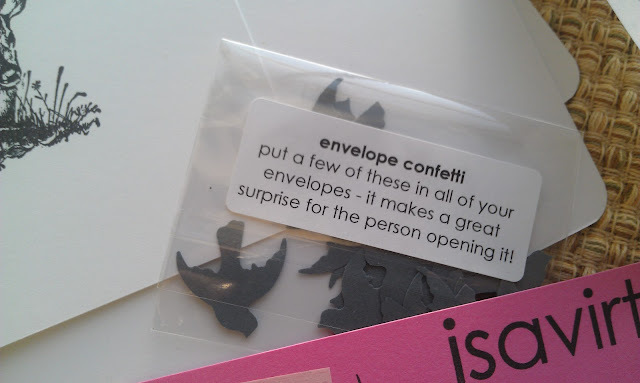 I LOVE LOVE LOVE the envelope confetti!!! Wow!!! Cute stuff! I'll have to check her store out! This is so cute. Happy to be a new follower.